GMB is a Slovenian death / thrash metal band , which was founded in 2011 by guitarist Klemen Govekar and drummer Anze Podobnik. Soon Nika Krmelj on bass and David Orehar on vocals joined the band and together they started the destruction. The quartet 's autumn 2013 release " Gore Obsessed Violent Exhibition"-demo was well received among fans and critics alike. 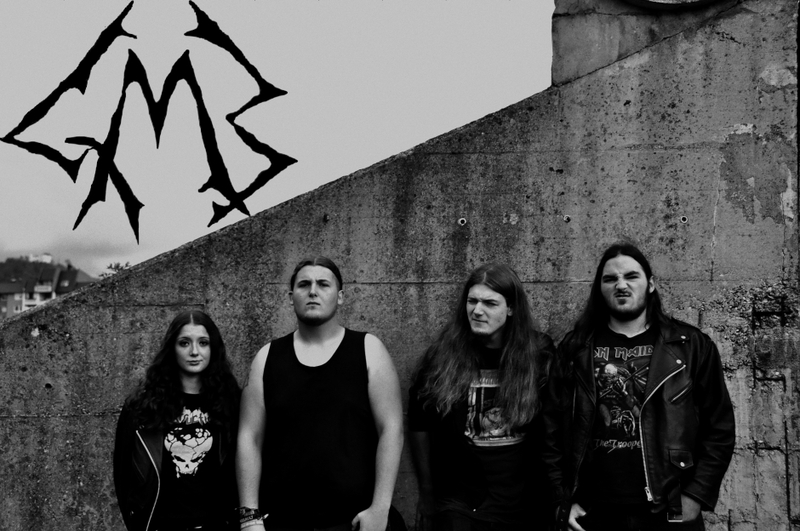 GMB has already conquered quite a few stages in their country and are looking forward to bring caos with their relentlessly toxic rifes, brutal drums and killer vocals to every part of the globe. They are already in the proces of recording their debut album simply entitled GMB. You have to check them out for your self to witness what GMB stands for.